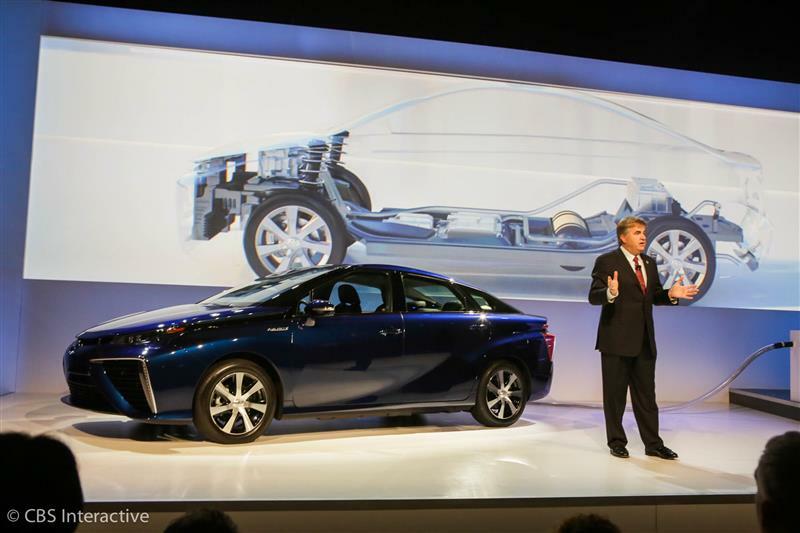 The world's largest automaker is coming to Las Vegas to share its plans for 2015. 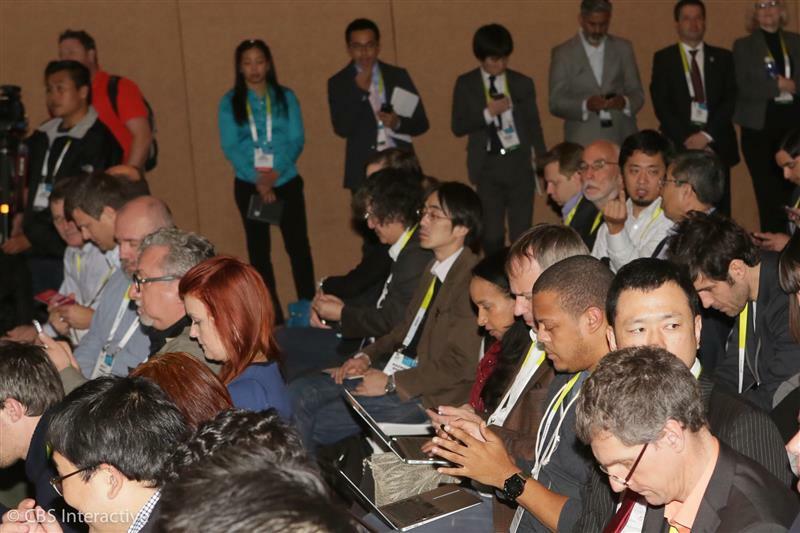 Watch a live video stream of the company's CES 2015 press event here. 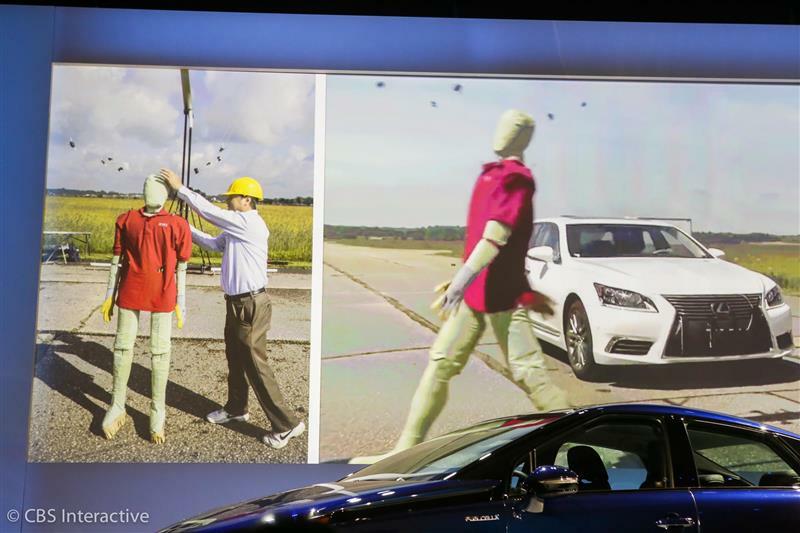 This is a video stream only. 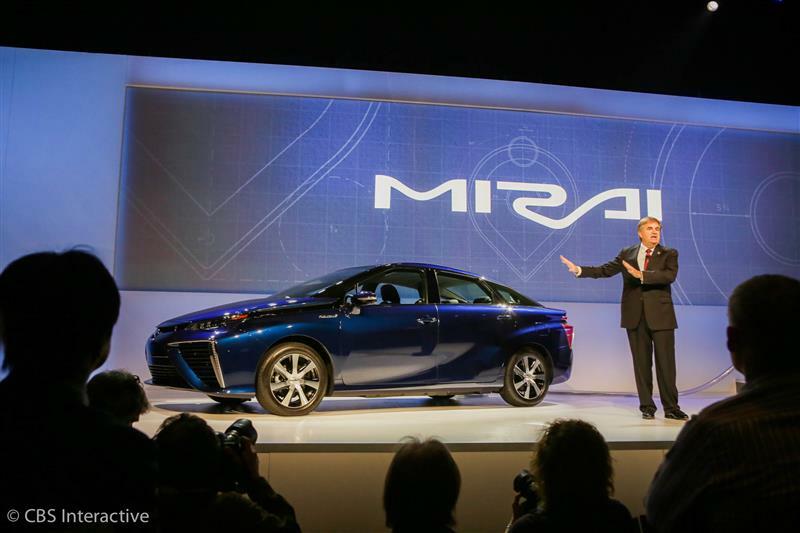 Look for related stories at www.cnet.com/ces/. 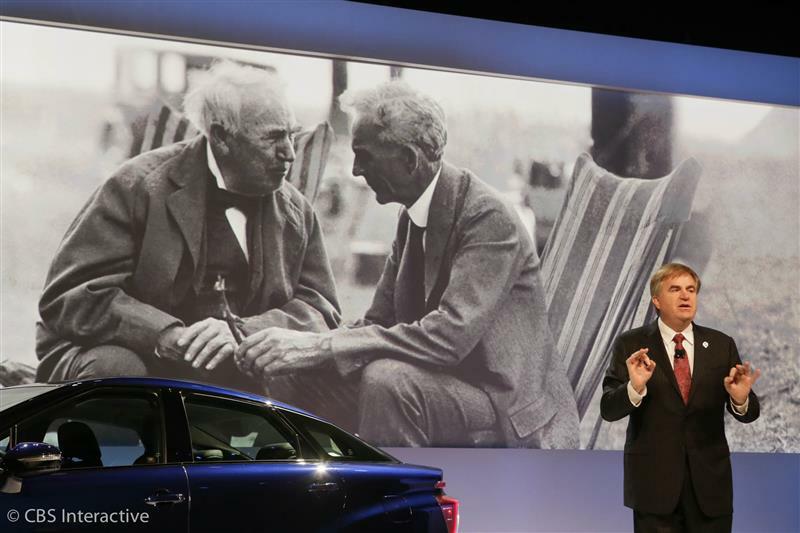 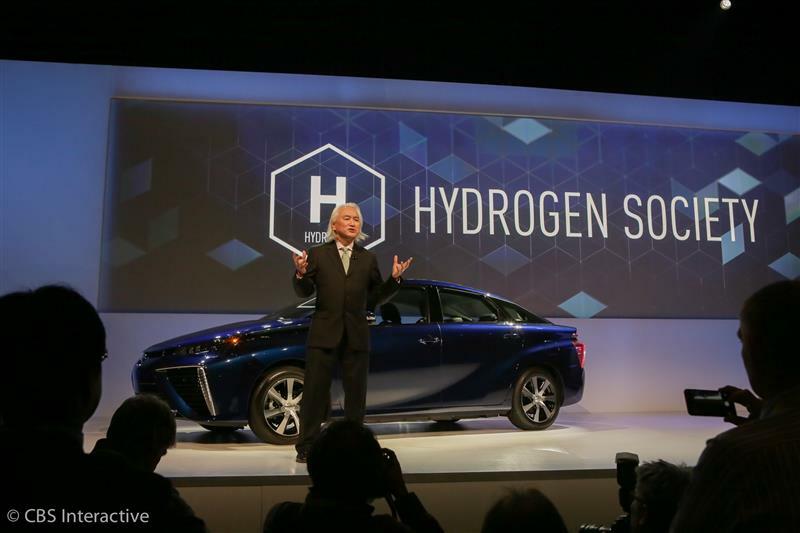 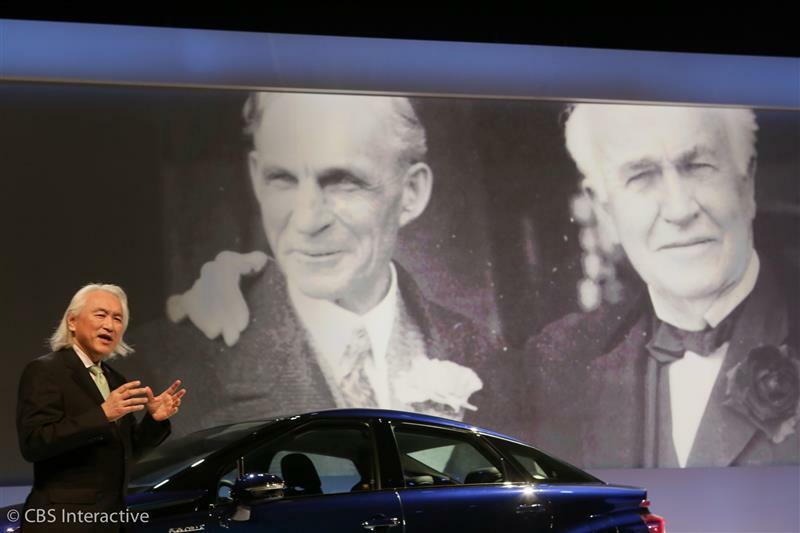 After 200 years of coal, 100 years of gasoline, "we are entering the age of hydrogen." 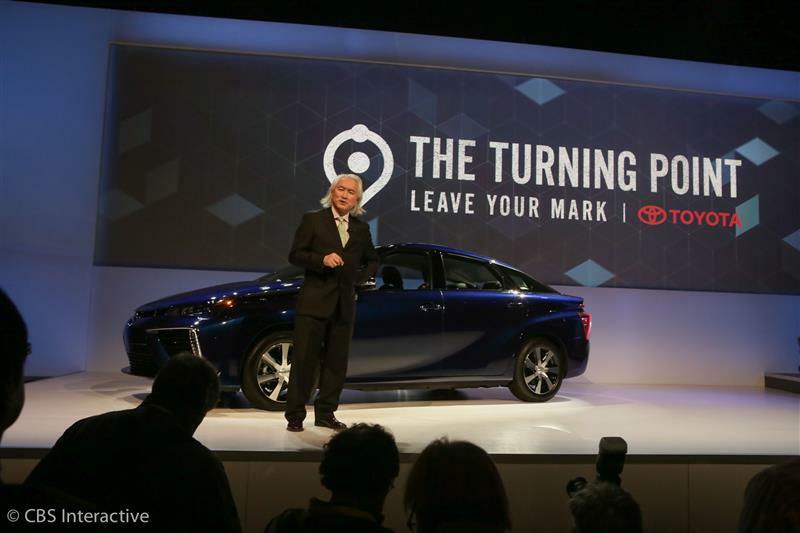 Dr. Michio Kaku onstage for Toyota at #CES2015. 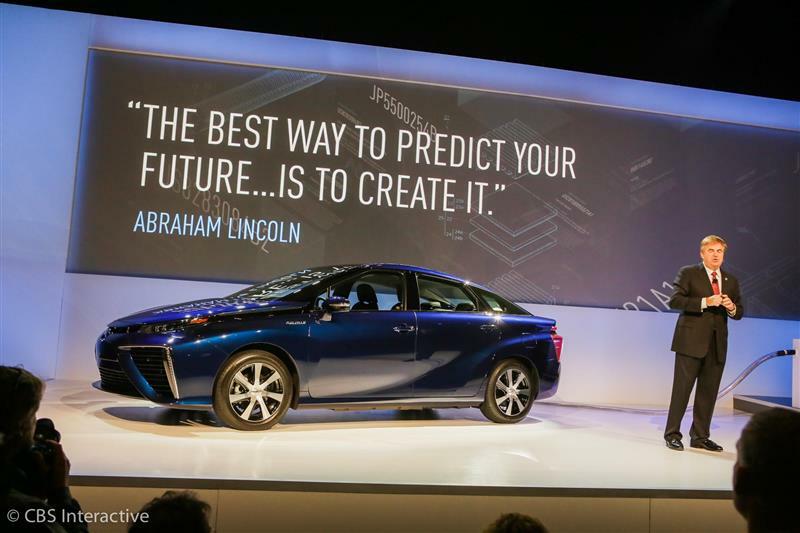 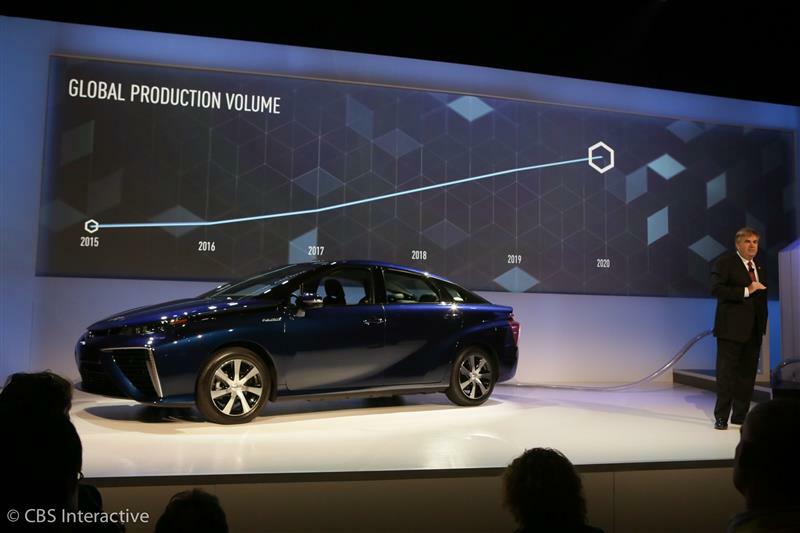 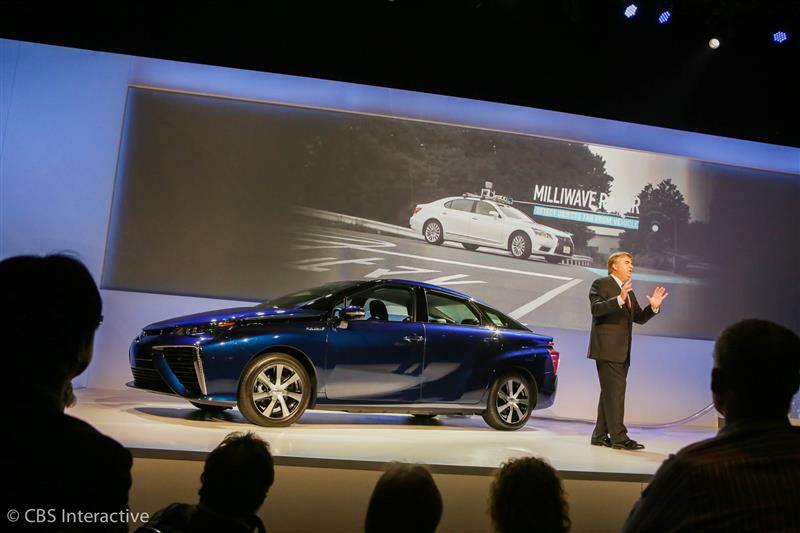 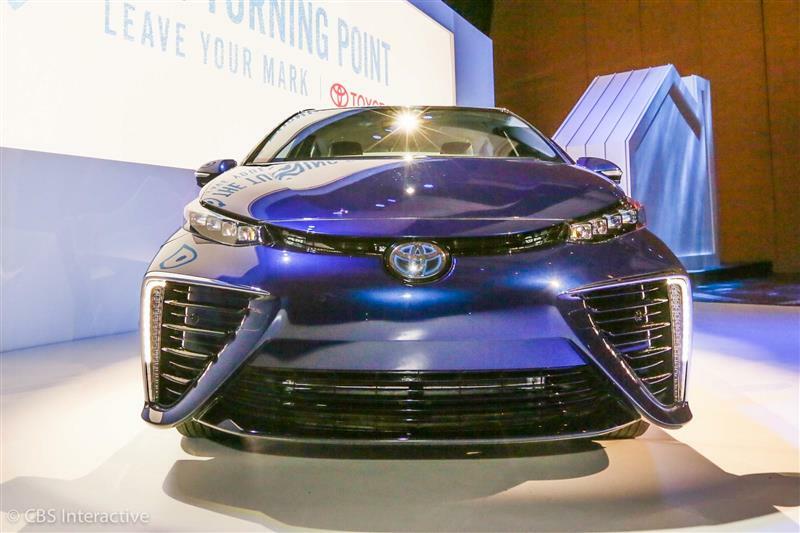 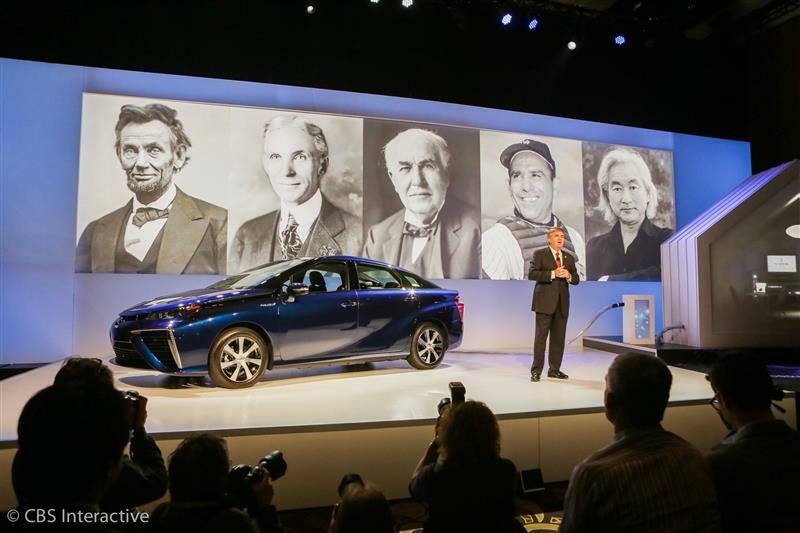 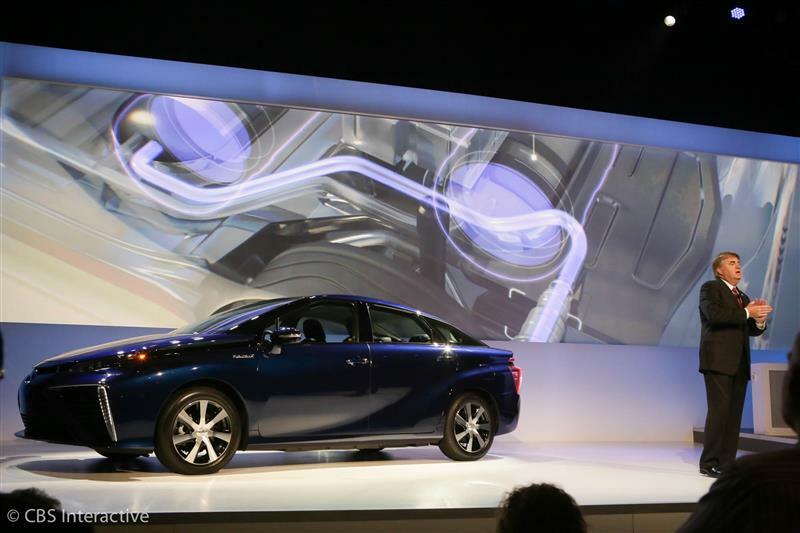 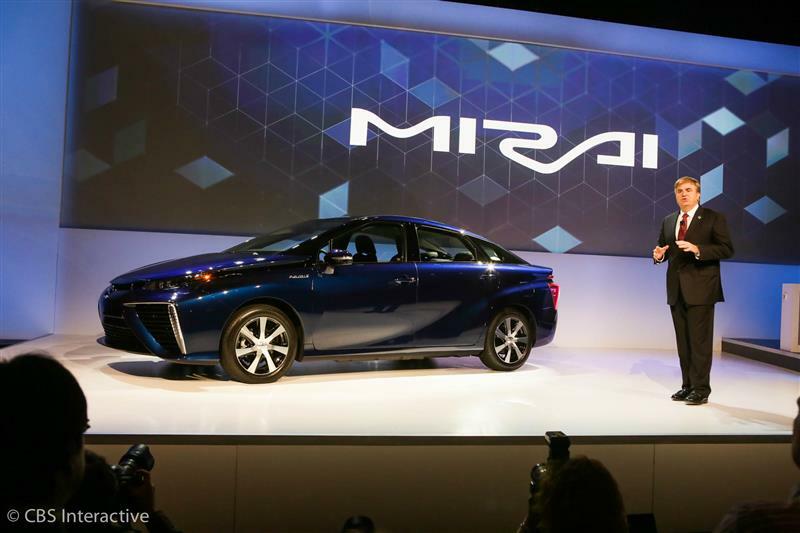 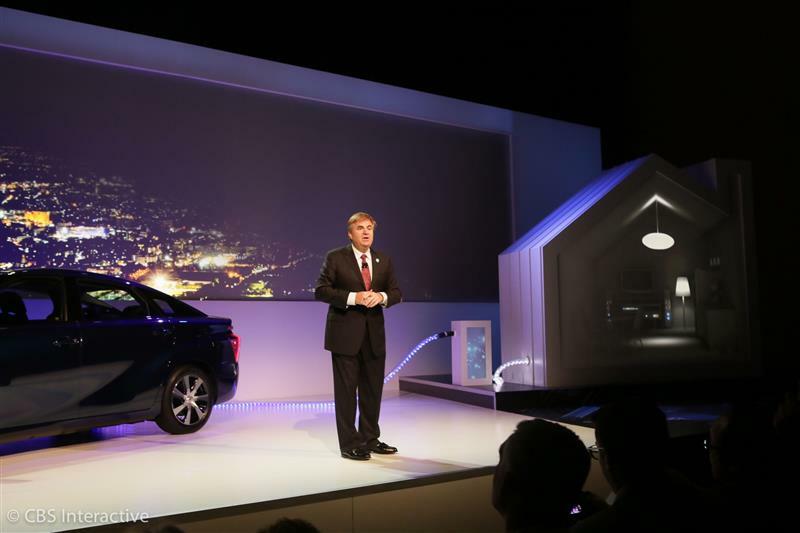 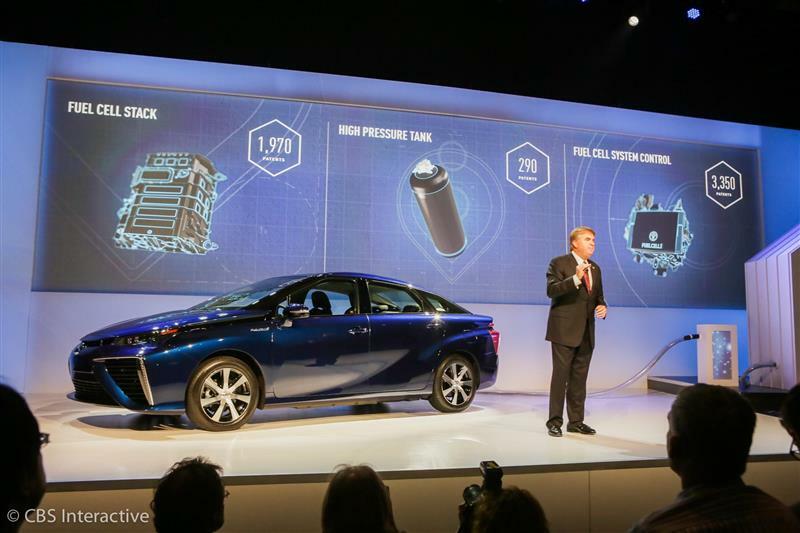 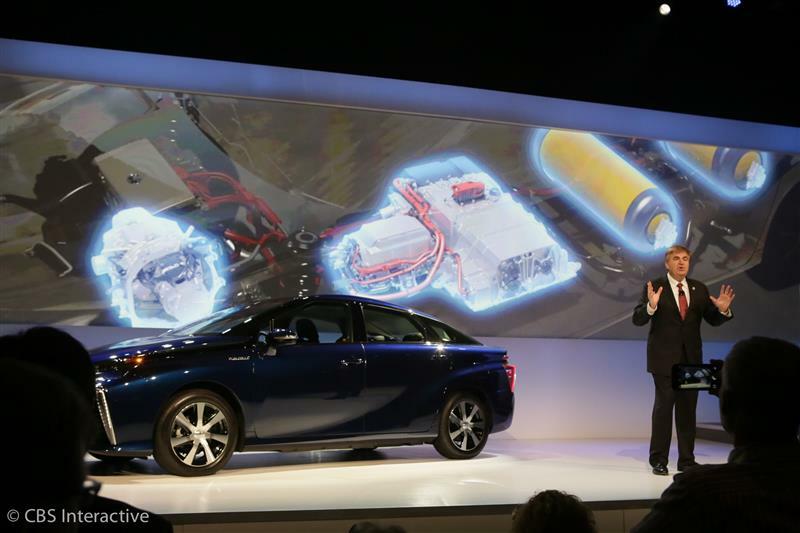 CNETEverything you need to know about the 2016 Toyota Mirai, including impressions and analysis, photos, video, release date, prices, specs, and predictions from CNET. 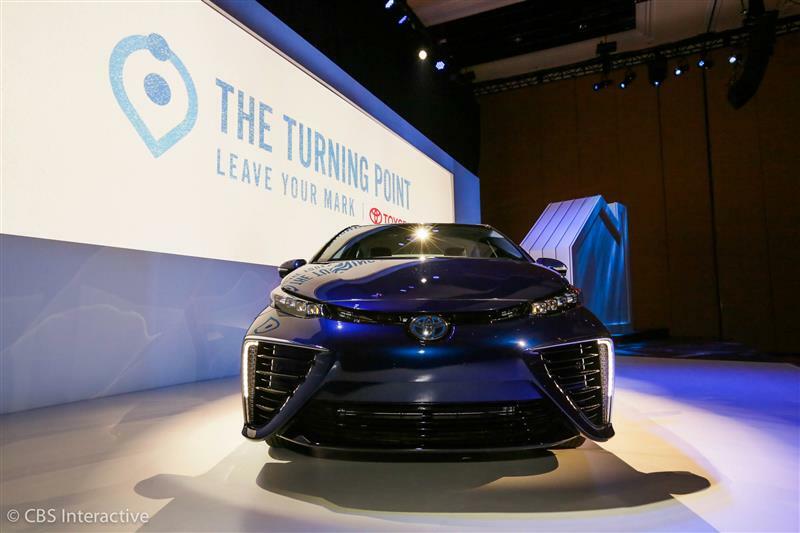 Kaiku: Oil is messy and large spills are disasters. 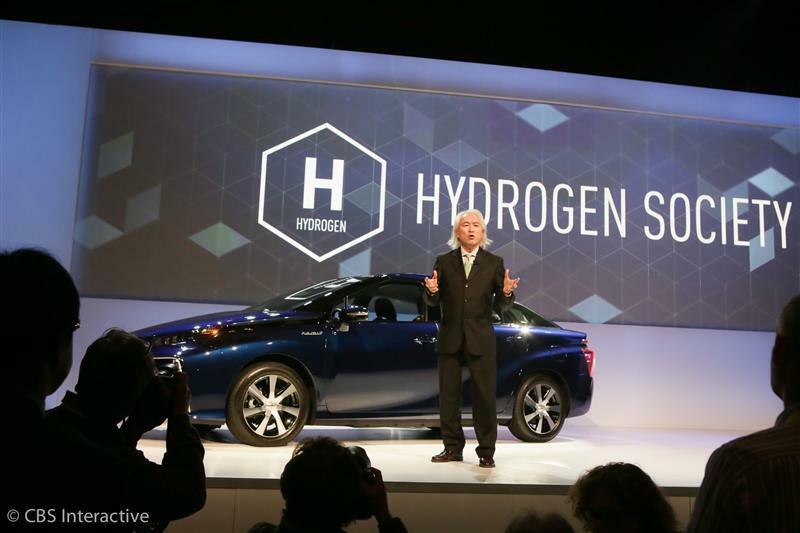 Hydrogen is volatile, but dissipates into the environment quickly. 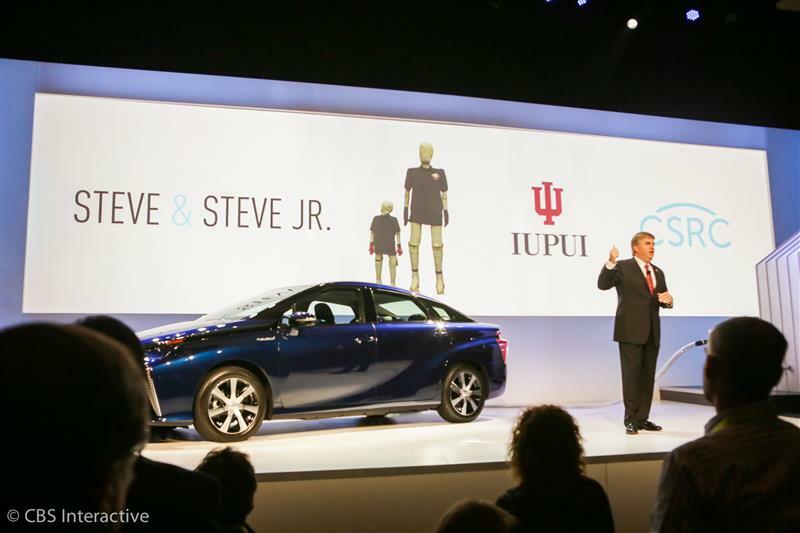 Bob Carter, Toyota SVP Automotive Operations taking the stage now to make an announcement. 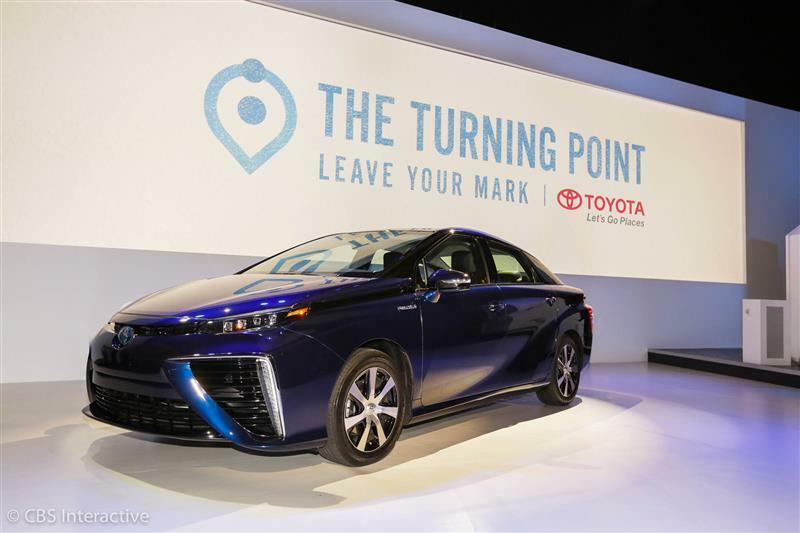 Production of the Mirai will grow from hundreds in 2015 to several thousand per year in 2020, keeping pace with the infrastructure's growth. 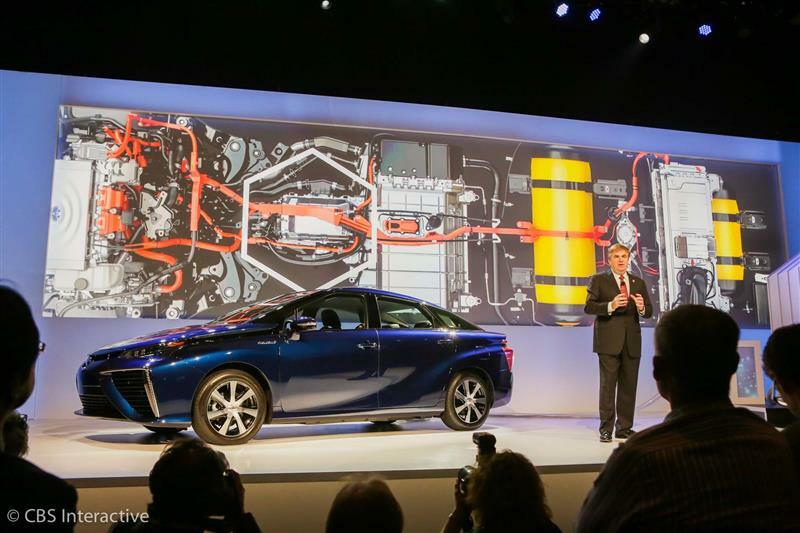 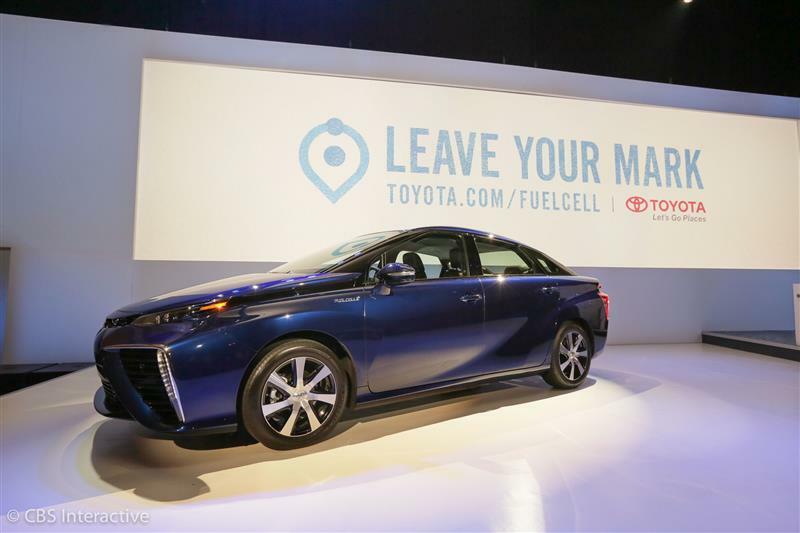 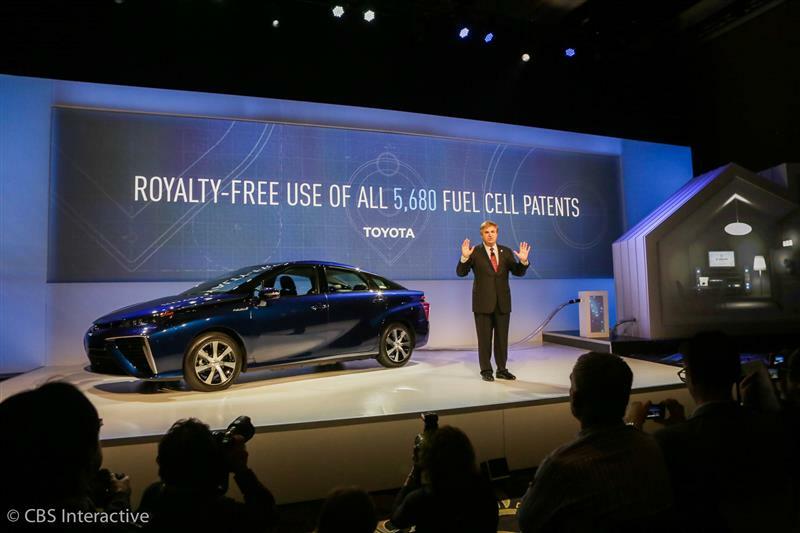 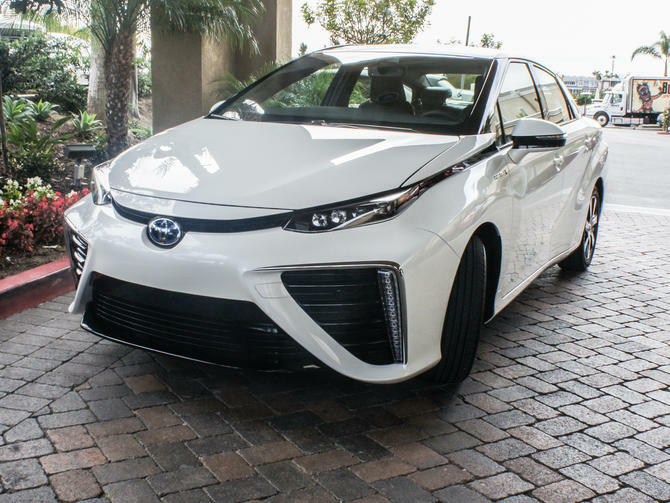 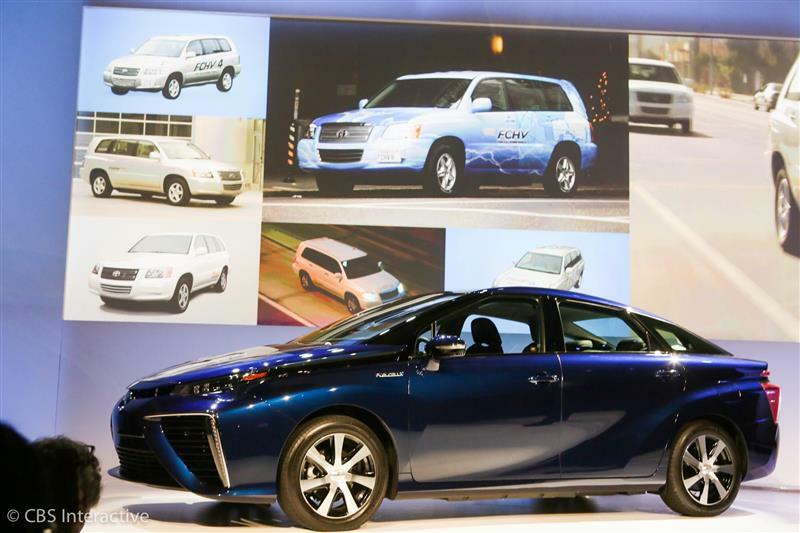 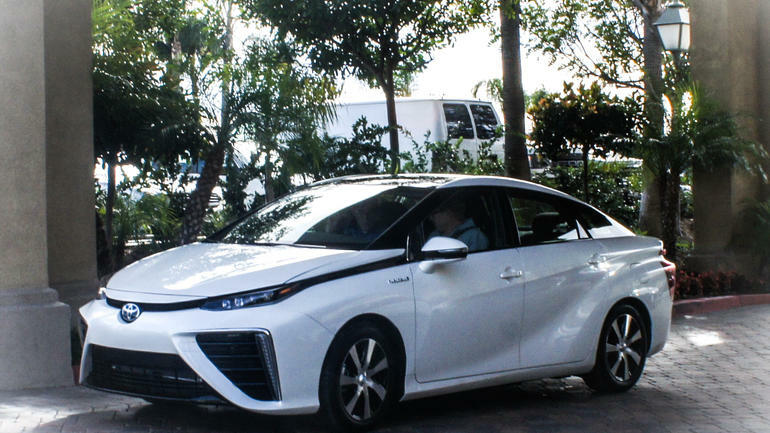 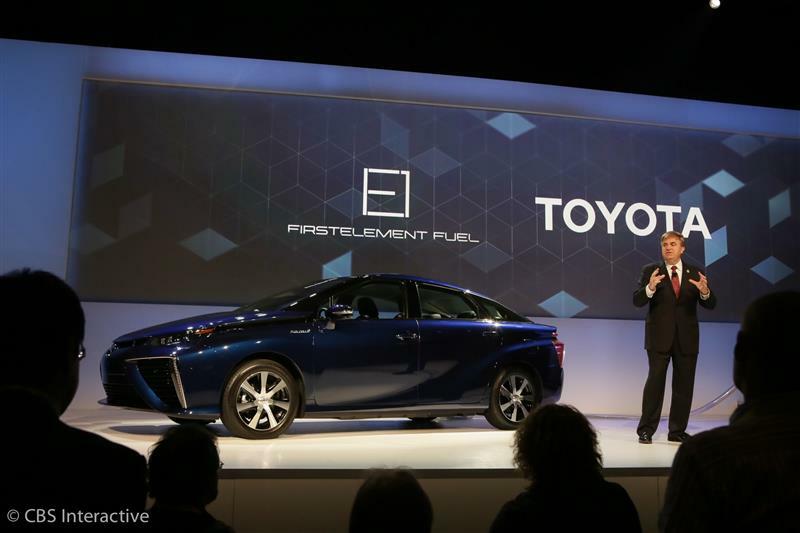 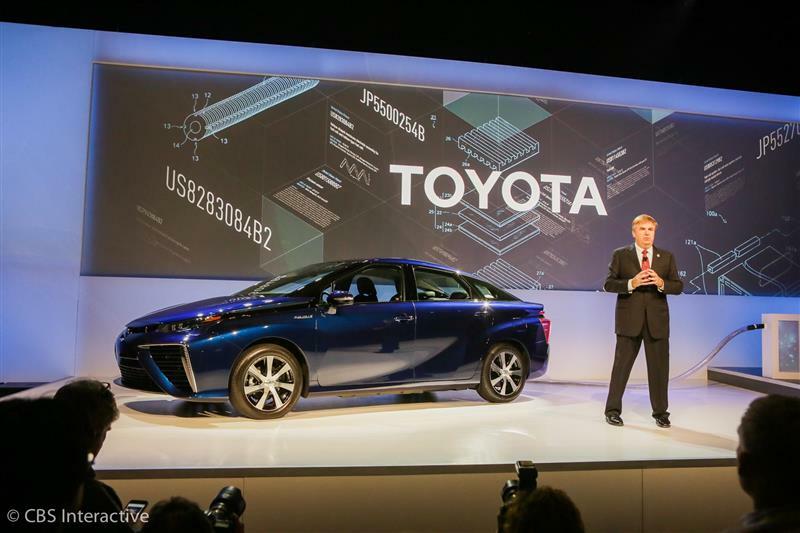 CNETAt CES 2015, Toyota announced it would make 5,680 patents related to fuel cell drive systems available as a means to help other automakers build fuel cell cars. 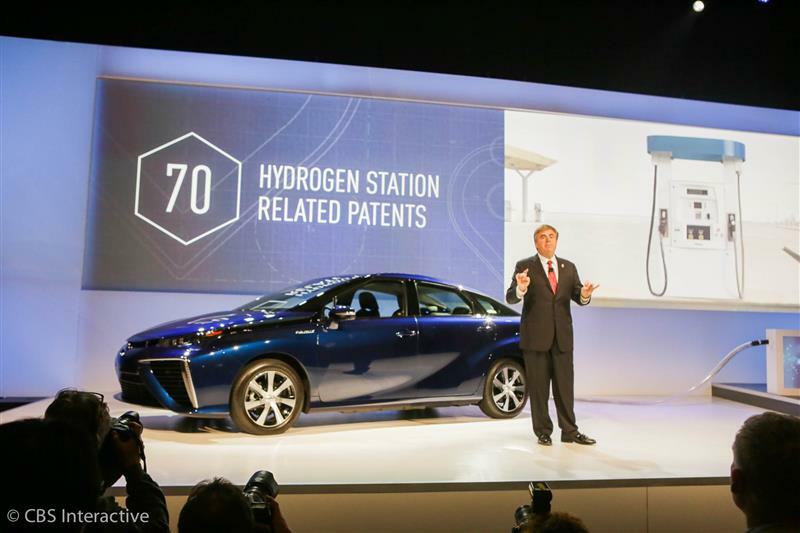 Of those patents, 1,970 are for the fuel cell stack, 290 for high pressure tanks, 3,350 for fuel cell control system, 70 for FCEV stations.